Save Queen Green is a cute book with rhymes that spread the need to save our earth. It is a very cute way to help children learn the importance of making a difference by living green. Picking up trash, reusing items, recycling items to give them a new life, using no chemicals and being aware that we only have one earth and that it is all of our responsibilities to BE GREEN and make a difference. The rhymes are very cute, easy for Davey to say and read. Making them FUN!! Turning learning into FUN I think is so important. Saving Earth is the main goal! To rid the earth of coal! For people in his town-o! Buy local fruits and vegetables! Cute songs that are catchy and stay in your mind. 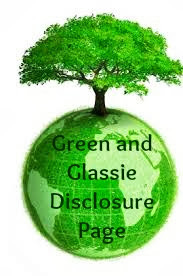 Perfect to help children learn positive ways to make a GREEN difference! The Save Queen Green CD has 12 songs dedicated to being green and making a difference. The Water Drips All Through the Night is such a cute tune. 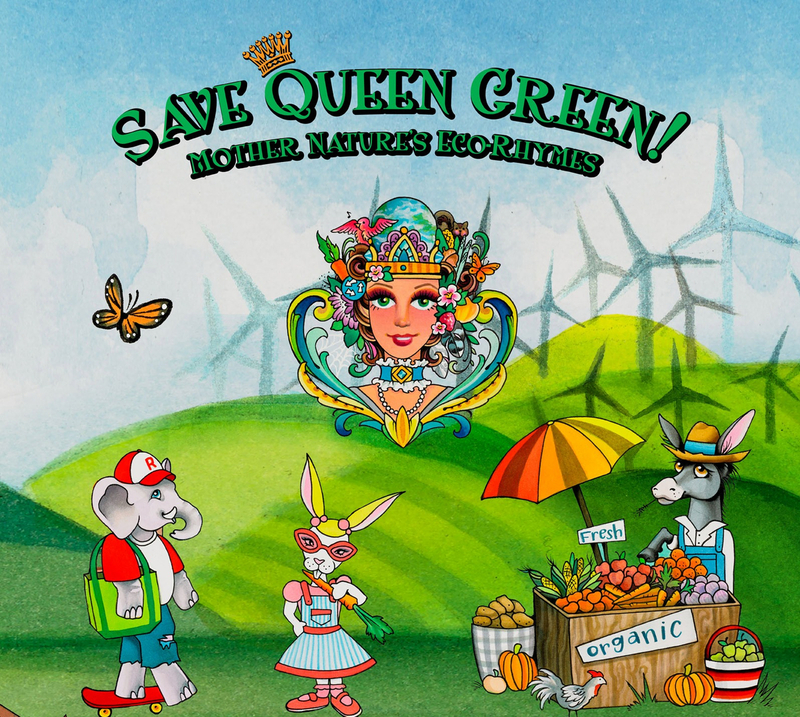 Save Queen Green is an excellent education tool to help children realize the importance of being green. Understanding that change starts with them and that one person does make a difference.